However, Firangi does not seem to be much affected with this outcome. Well, looks like all the hard-work of 2 long years wasn’t worth it! 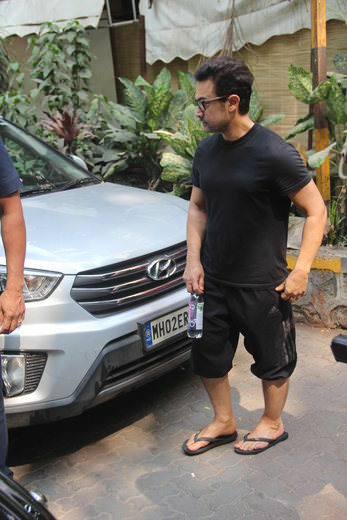 Better luck next time, Aamir!